San Francisco-based cab aggregator Uber launched its on-demand food delivery app UberEats in India in May 2017. Uber cherry picked Mumbai as the testing ground to kick-start the food delivery business in India. Paytm has been the only payment option available on the app till date. However, in a bid to expand the target market, Uber is introducing an additional cash on delivery payment option for UberEats in Mumbai city. It is worth noting that Mumbai is the first market to receive the cash on delivery option. 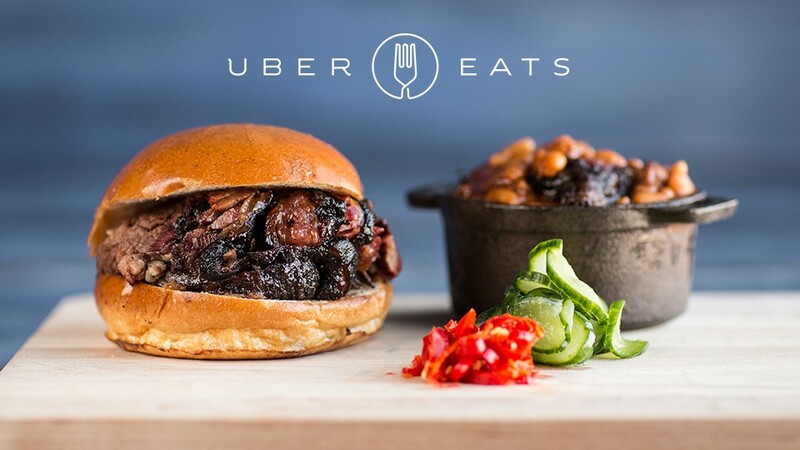 In a press release from Uber, the company expressed its intent to expand the feature to the other 29 countries where UberEats service is available today. The move is also beneficial for Mumbai food-makers who may see a surge in demand via the UberEats platform. Eventually, Uber drivers may see an increase in their daily earnings. It is a win-win move for all the parties involved in the chain. On the other hand, Uber integrated Unified Payment Interface (UPI) as the collection method for delivery partners to deposit the cash they collect at the time of delivery from customers, taking the hassle out of cash collection and encouraging digital banking. There is no information when Uber is planning to roll out cash on delivery payment option to New Delhi and Bangalore cities.